Take a look at the relationship between hearing loss and dementia and how hearing loss can increase your risk of dementia. 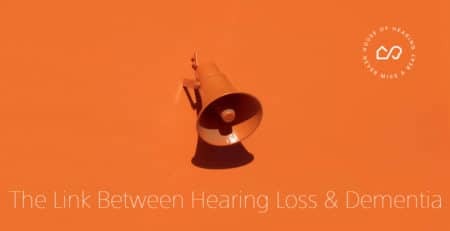 There are many studies that suggest a correlation between hearing loss and dementia. 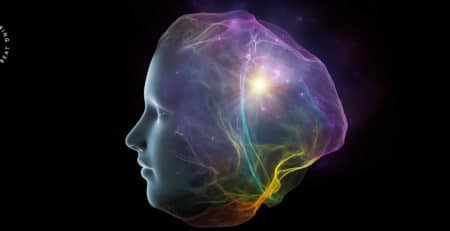 One study found, for example, that people with age-related hearing loss were twice as likely to suffer from cognitive impairment and 2.4 times more likely to suffer from dementia. The problem is that the correlation requires more study. 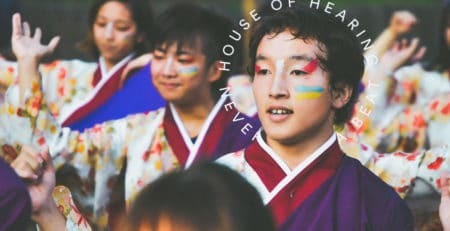 One hypothesis is that those with hearing loss spend too much of their brain power trying to hear, which comes at the expense of other processes such as memory. 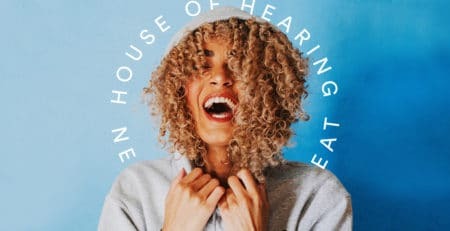 Another hypothesis is that hearing loss can lead to isolation, which has also been linked to an increased risk of dementia. 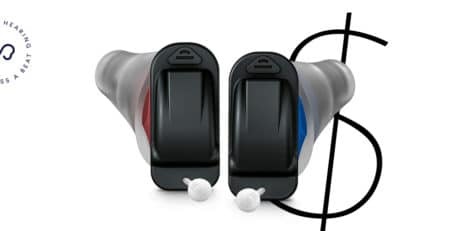 While hearing loss in older adults has been linked to dementia, there are studies that have shown that hearing aids reduce cognitive decline in seniors. 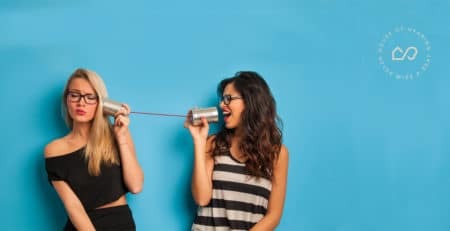 One theory is that hearing aids prevent the brain from working too hard on only hearing or that hearing aids enable people to retain their social lives, thereby reducing the possibility of social isolation and therefore a higher risk of dementia. If you or a loved one is experiencing hearing loss, you need to see a hearing specialist as soon as possible. 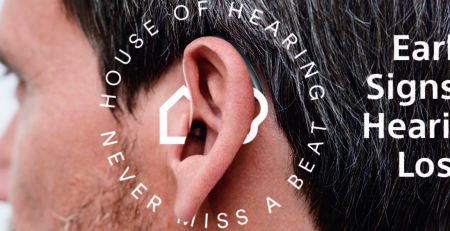 House of Hearing Clinic is the name to trust. Book your appointment here. 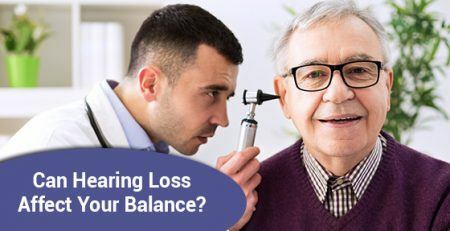 Can Hearing Loss Affect Your Balance? 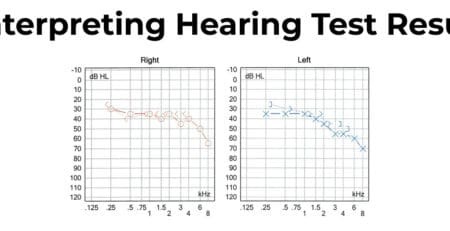 What’s the relationship between hearing loss and tinnitus? 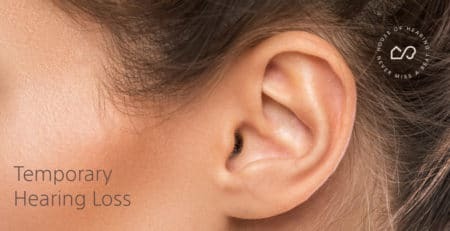 Is It Possible To Have Temporary Hearing Loss?